Hokule‘a is the name of the voyaging canoe currently on a world wide voyage. 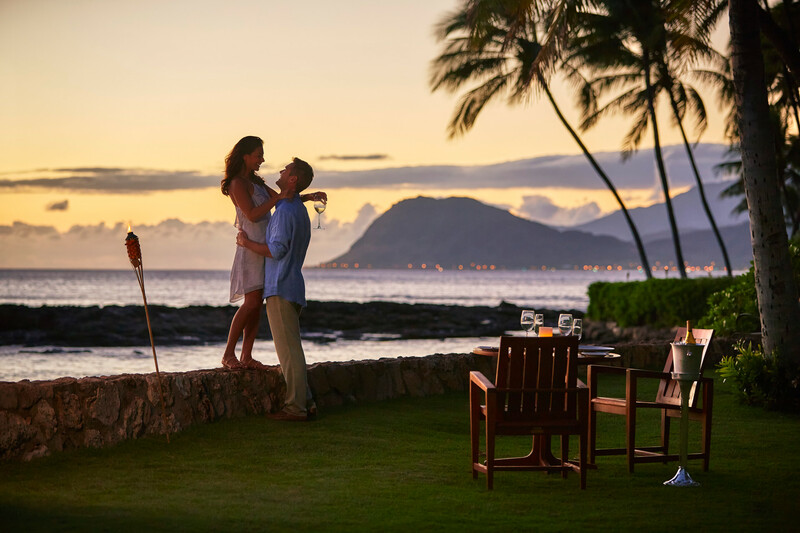 Hokule ‘a means “Star of Gladness,” the beginning of a life long journey together. Ali‘i means “chief, royalty”. The Hawaiian Ali ‘i gathered together in large groups in lavish celebration. please discuss with your Catering Manager. 10” base and 6” top $375 ea. 14” base and 10” top $675 ea.